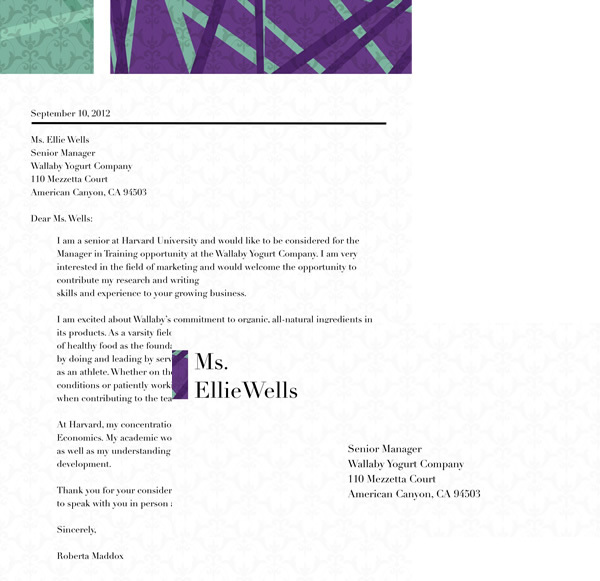 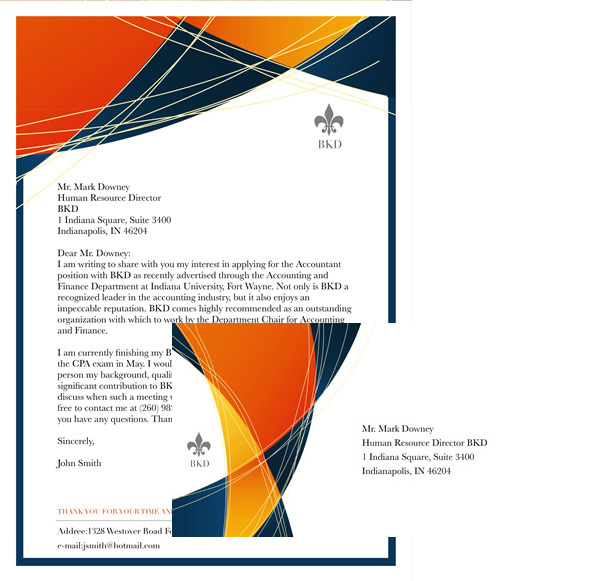 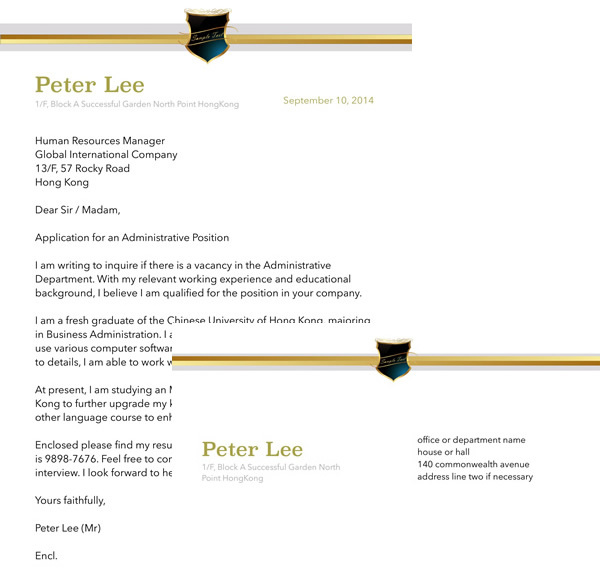 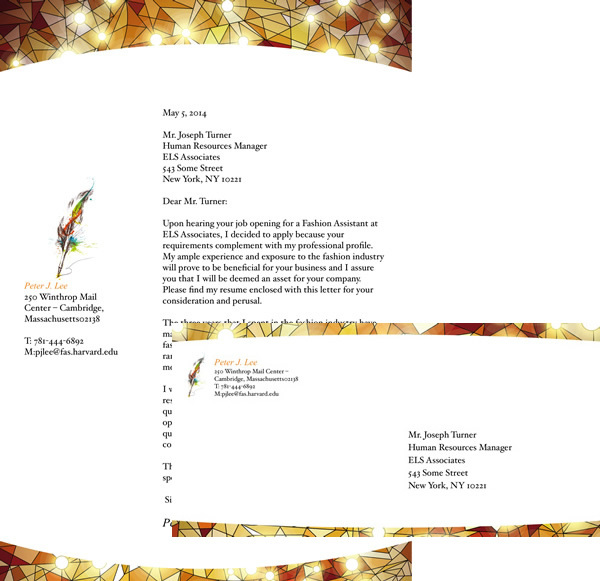 Here provide you with a series of well-designed envelope & letter templates for job application, business or personal stuff. 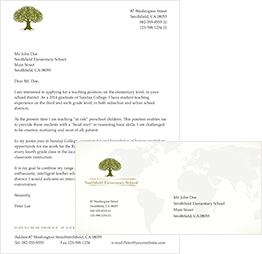 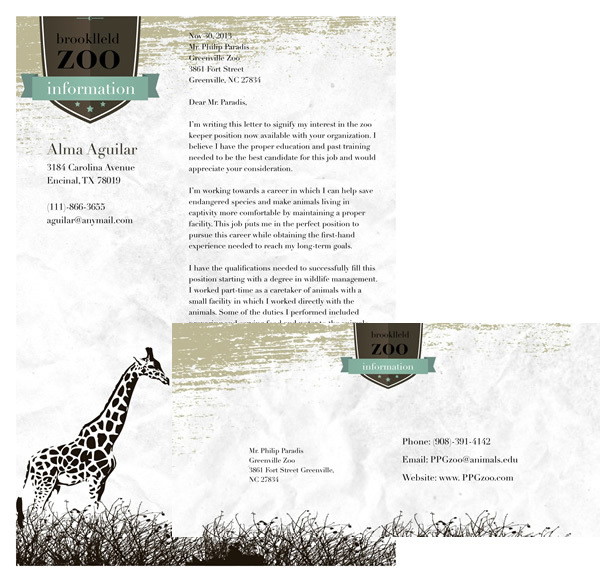 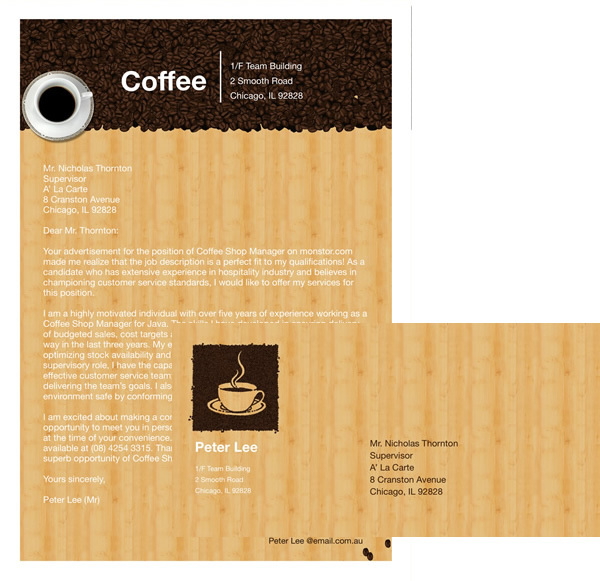 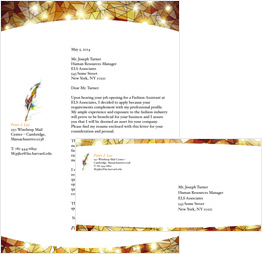 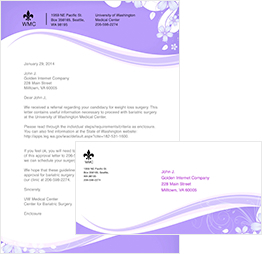 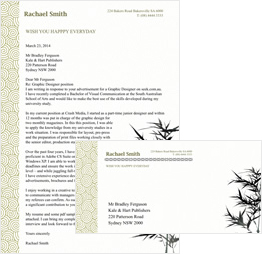 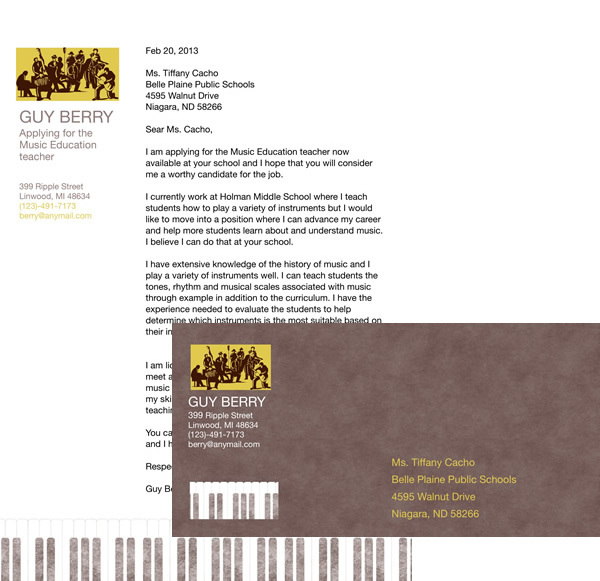 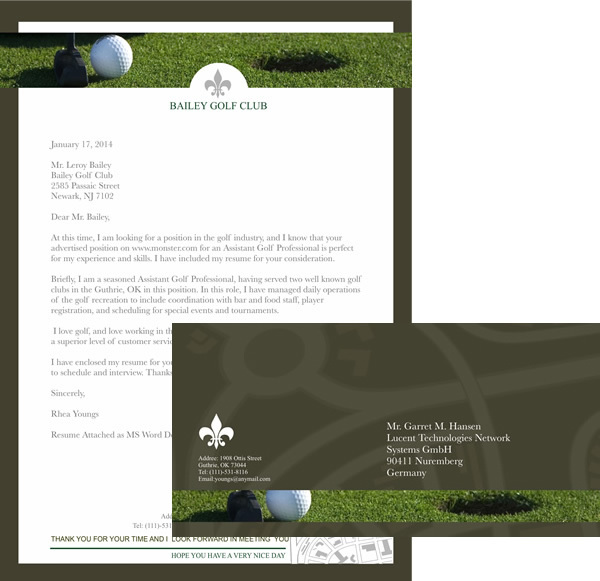 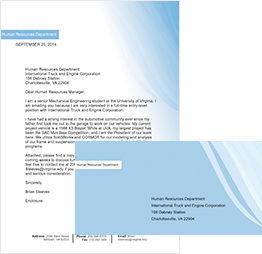 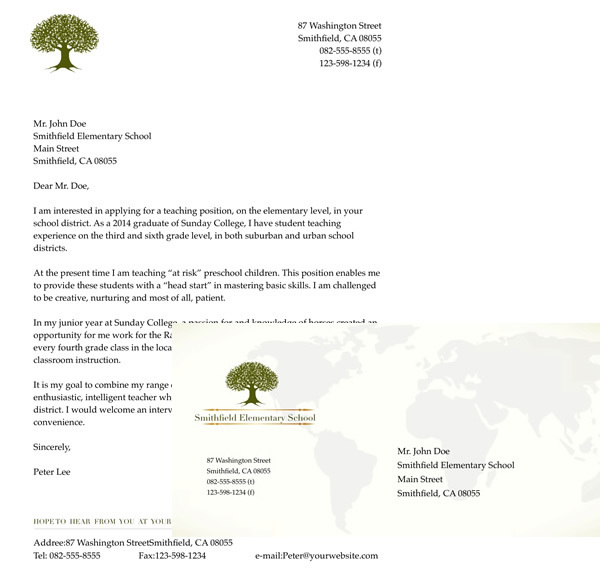 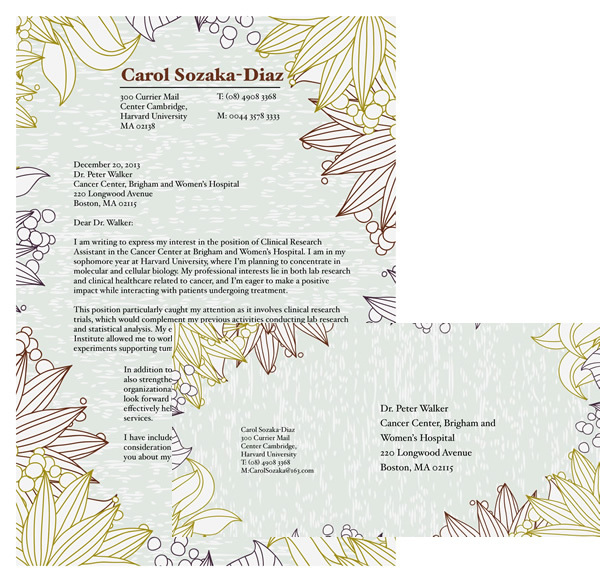 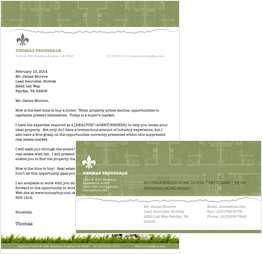 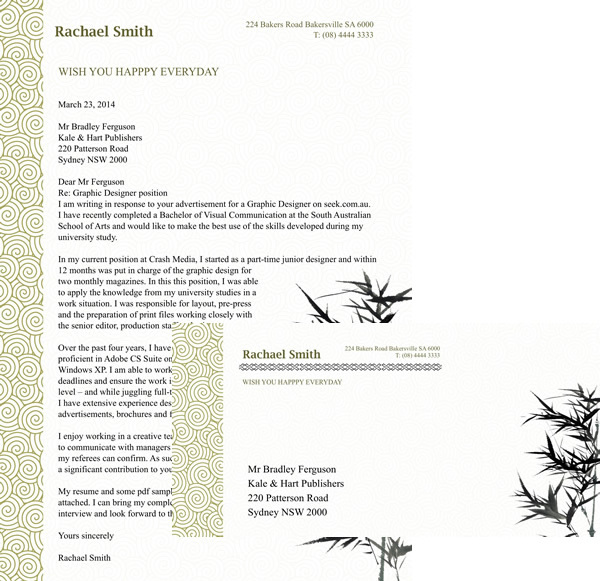 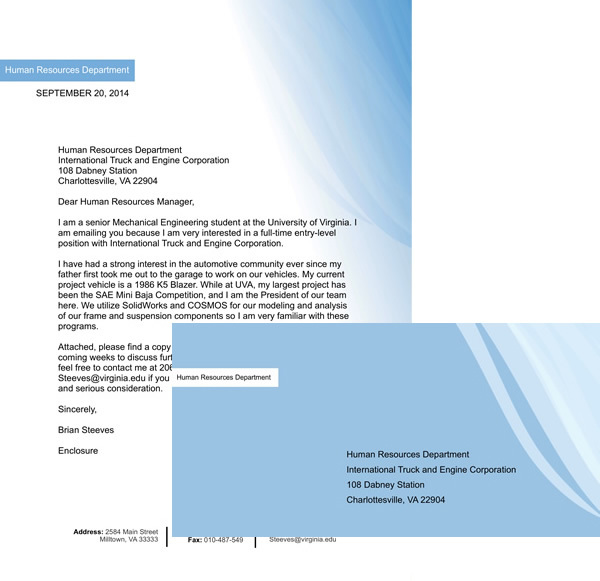 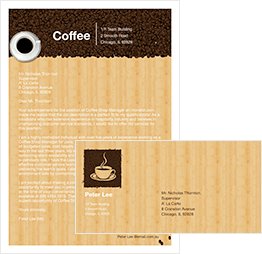 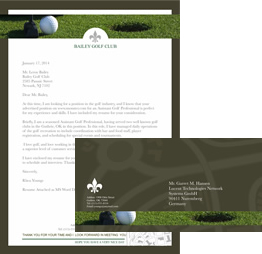 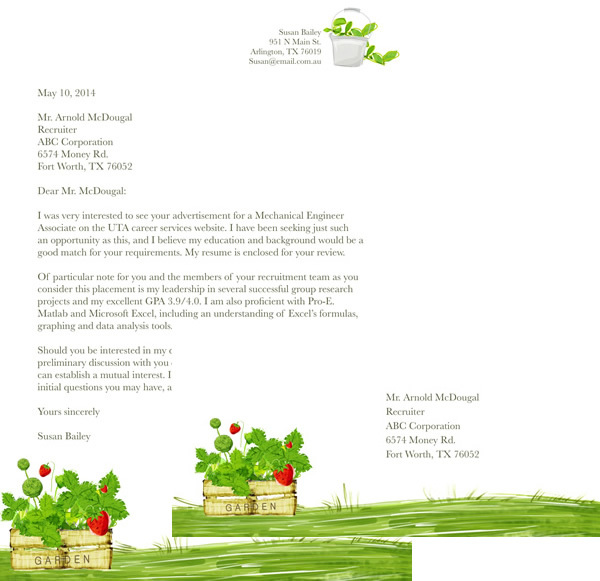 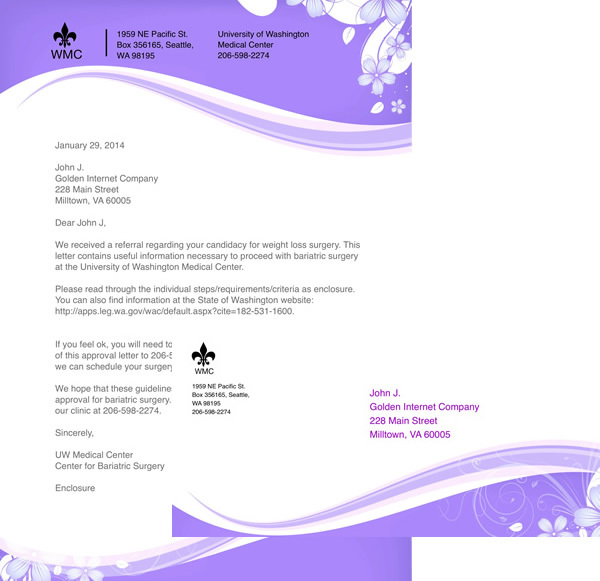 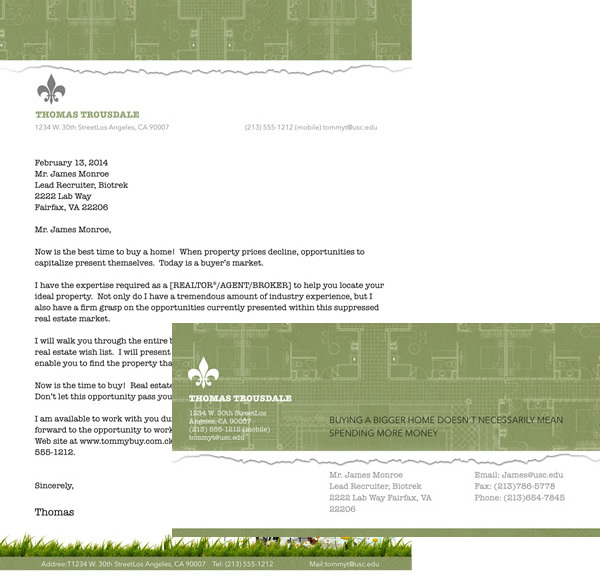 These free envelope & letter templates can be easily edited to meet all your needs. 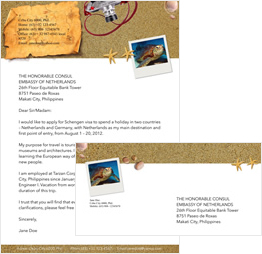 Just try any of these templates to write a letter easily and quickly. 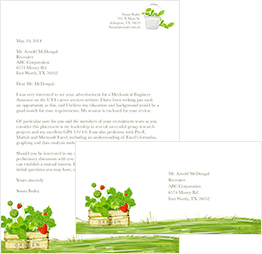 These are parts of envelope & letter templates included in Publisher Plus for Mac. 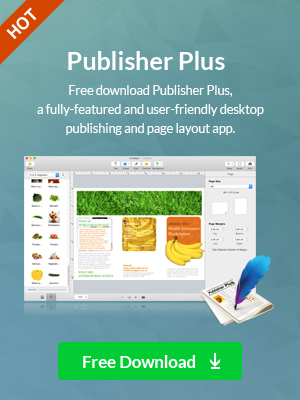 You are free to download the software and view full list in it.